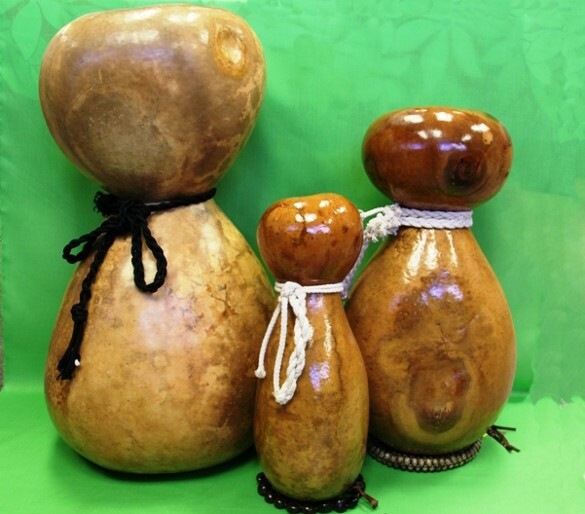 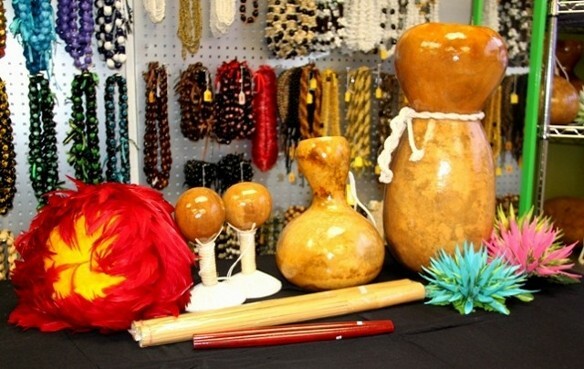 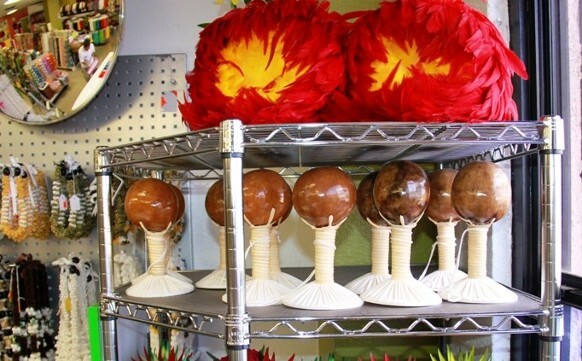 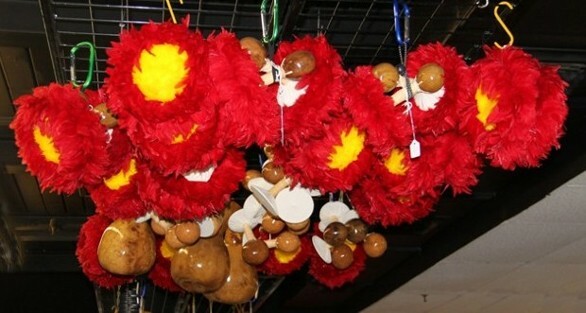 *We have Ipu, Ipu Heke, 'Uli 'Uli (feather gourd rattles), Kala'au sticks, Pu'ili (split bamboo rattles) and more. 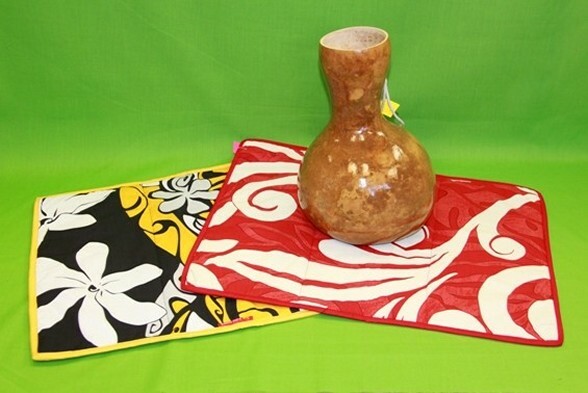 Reversible mats in hawaiian-print fabric. 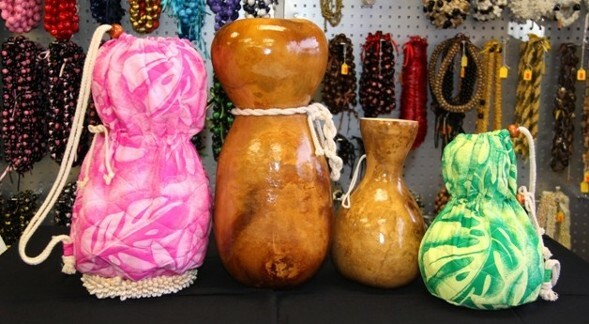 More colors and designs available.